Free online dating is an effective and promising way to meet Middle Eastern singles for love and friendship. Register free at Cupid, chat to singles and find your beloved one. Where to Find a Special One? Everybody craves for finding their soulmate, their true partner to be happy. Tons of relationships fail, as well as tons of relationships succeed. You just need to keep going and keep meeting people. There is your special one and you can find them. After spending years going on dates with no success, finally, you’ve got the chance to meet singles easily. Today you can chat to single men and women sitting at home, or being at work, or strolling in the park. With Cupid free dating site you can communicate with people wherever you want. Online connection made it possible. Tons of amazing Middle Eastern singles join our website to build fulfilling relationships. So why don’t you give it a go? Finding love and your special one is a piece of cake with a bit of assistance. Our dating services created a perfect place where warm connection is launched. You can start looking for your perfect companion online with Cupid. All you need to do is to register free and create your profile. Single women and men worldwide connect with online services. People like the way they can broaden their horizons by communicating to singles from different culture, having different values and beliefs. People also enjoy meeting the likeminded by narrowing the choice of singles. They set criteria important for their compatible partners and within few clicks they meet their matches. The best dating opportunities are online. You can be who you really are and find those who will understand. This is an amazing thing about online communication. It’s easier to start meaningful and successful relationships, as people find partners who share their ideas, life goals and priorities. Meet your ideal partner here with Cupid! It’s amazing how people from different cultures connect and find common language online. Awesome singles from all over the world chat and discover something new about each other. Don’t hesitate to use such an opportunity and meet Middle Eastern singles yourself! Our members love three things the best about Cupid. These are effectiveness, safety and convenience. Our website is a reliable service and a safe place where single men and women can have fun connecting. We do our best to make our service as secure as possible. We don’t want you to worry but enjoy communicating. Dating with Cupid is effective. Not only can you meet more people, but you can also find perfectly suitable partners. 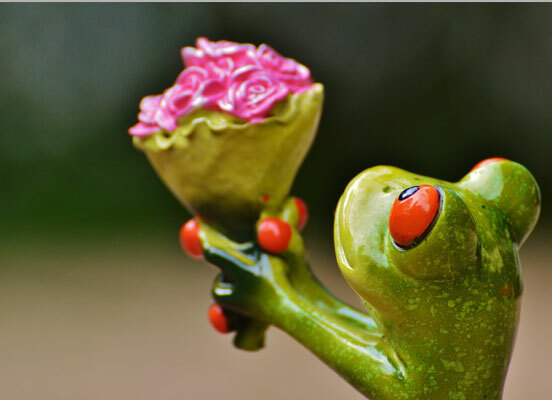 With Cupid matching technology there’s an amazing opportunity to search for compatible companions. It will analyze your information and desires. This technology will select partners who will best suit your personality. Cupid is easy to use. Try out yourself our convenient chat rooms where you can have a warm conversation with the likeminded. Send messages and keep on talking wherever you want with our mobile app. 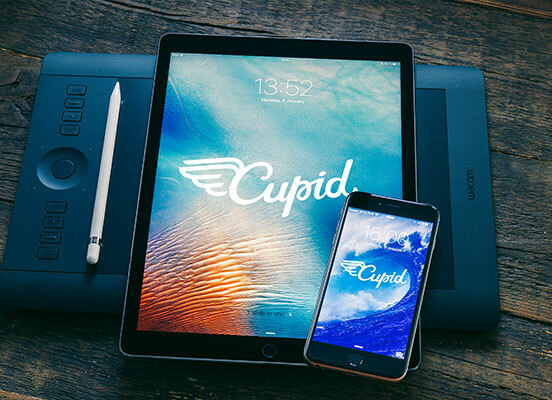 Cupid is here to help you meet your love. This is what Middle Eastern singles love the best about our service.